We are an independent and family-owned pharmacy located in Livonia that prides itself on providing the best experience for every one of our patients. Call for details or to make an appointment. Stop in today to receive discount. While supplies last. Some restrictions apply, please call for details. We know you're busy. Let us save you time by delivering your medications right to your door. 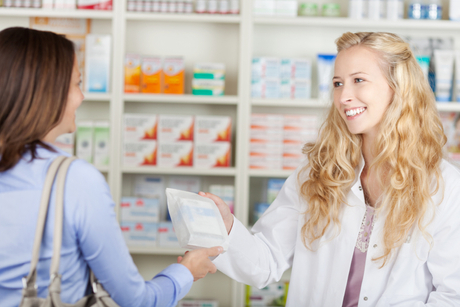 Our main focus at Livonia Family Pharmacy is to work with you and your team of healthcare professionals to provide the highest quality of care. We take pride in making sure we fill your prescription orders in a timely manner while maintaining a high level of safety and precision.